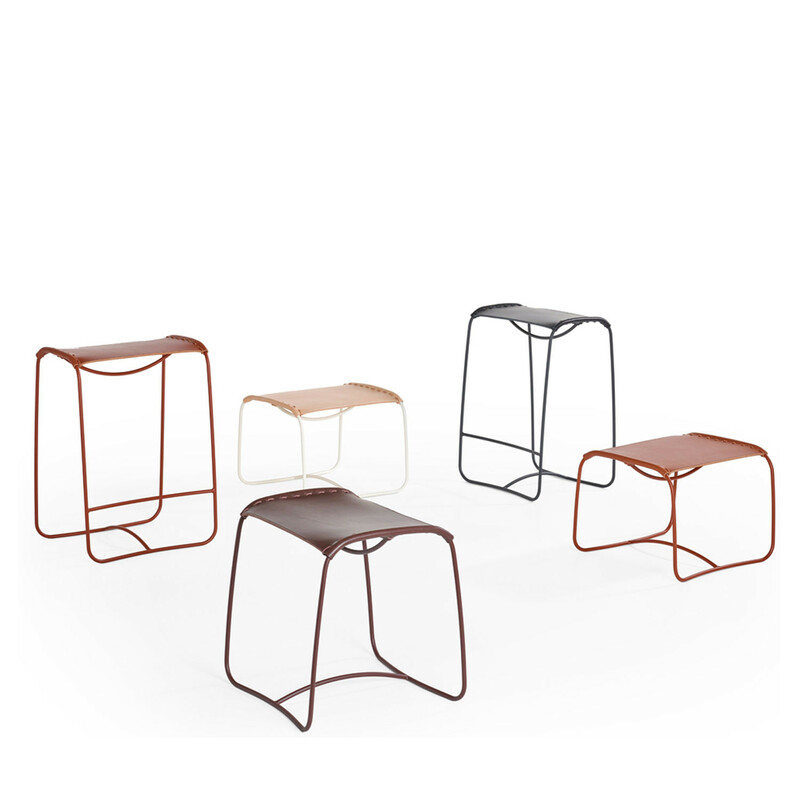 Perching Stools is a series of comfortable low, medium, and high stools designed by Studioilse. 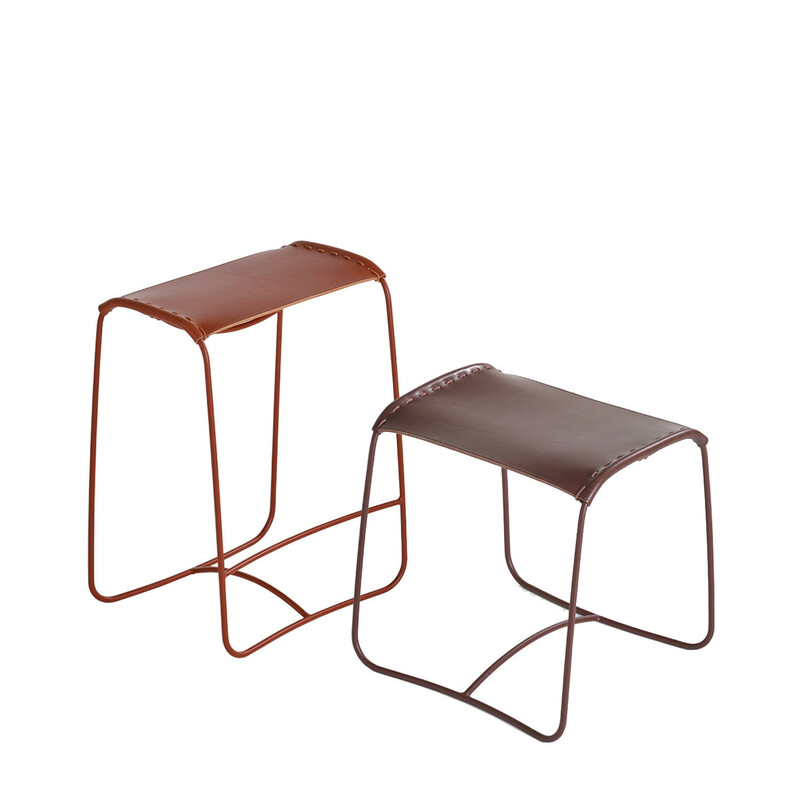 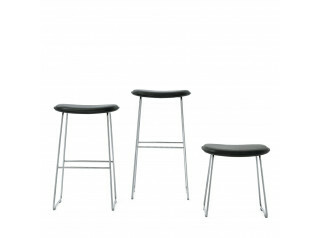 Beautifully handstitched, Perching Stools sport a genuine leather saddle stretched across its simple wire frame. 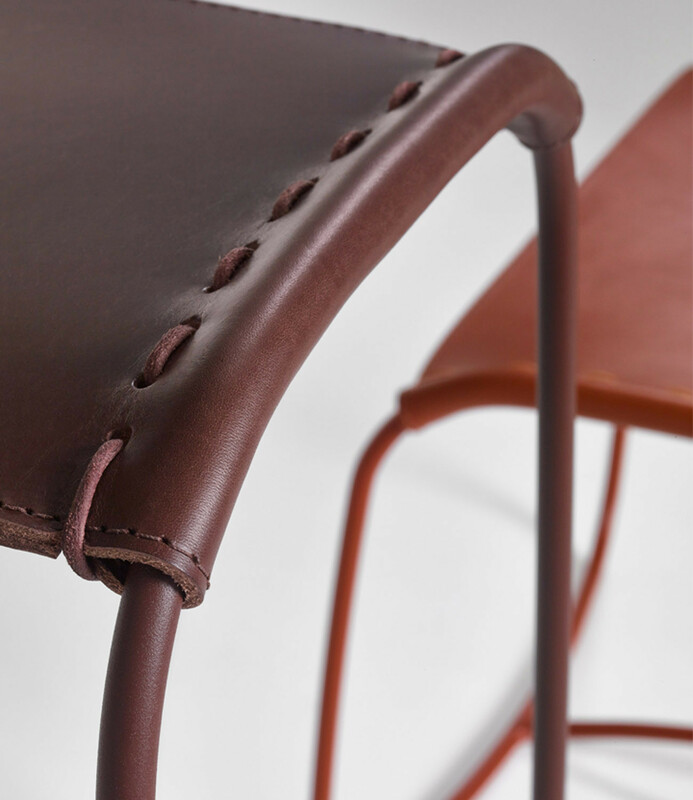 The leather cord is colour matched with the seat, whilst the structure is powder coated. 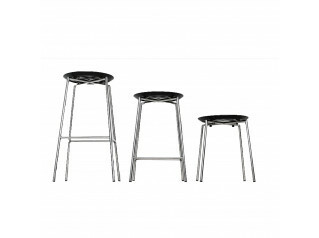 The low stool is a classic option for office breakout areas, with the high stool bringing style and a different option into any restaurant, canteen or modern dining room. 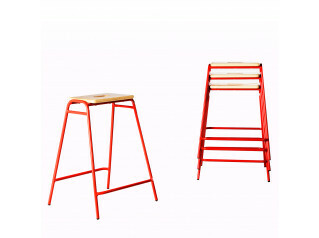 You are requesting a price for the "Perching Stools"
To create a new project and add "Perching Stools" to it please click the button below. 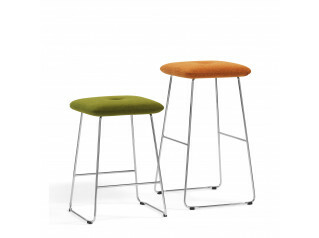 To add "Perching Stools" to an existing project please select below.